An American Christian missionary was killed by a protected hunter-gatherer tribe in one of the islands in remote Andaman and Nicobar chain, police officials informed on Wednesday, November 21. 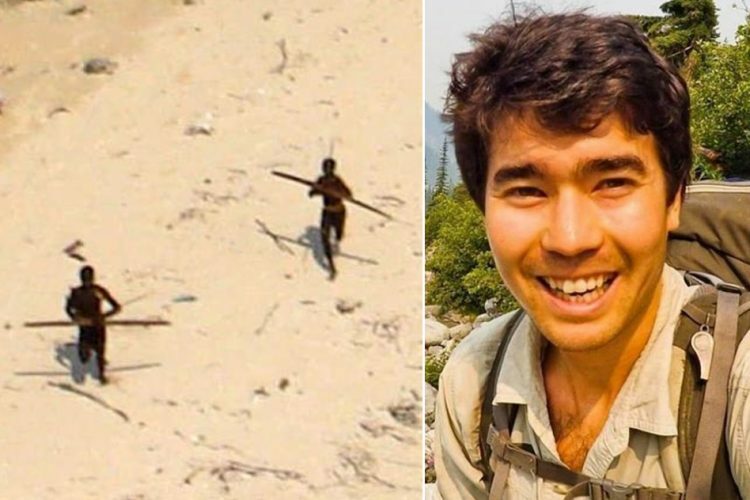 Reportedly, he was on the island to preach Christianity to the Sentinelese people, who are among the last ‘uncontacted’ people in the world. The North Sentinel Island is off limits to visitors from the outside world. It is the home to the indigenous Sentinelese tribe. 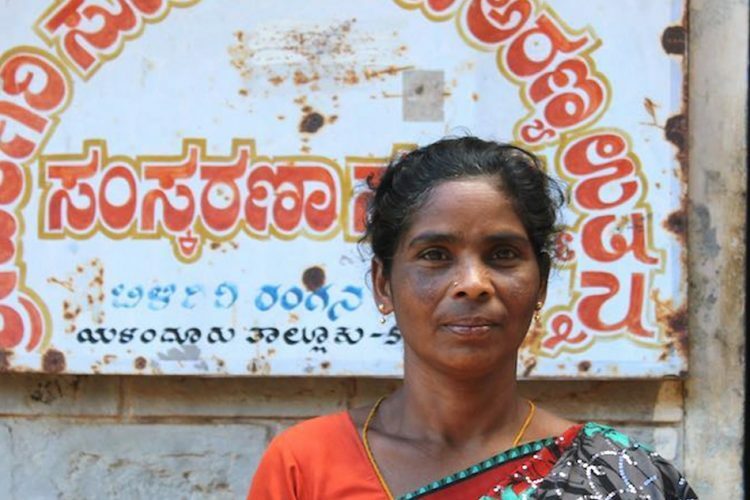 The tribe is an endangered community with a population of around 40 (2011 Census Data) and are known to resist contact with the outside world. Aided by the fishermen, Chau hired a fishing dingy and went towards the island. He reportedly left it midway and then transferred to a canoe to reach. A source told AFP, “He was attacked by arrows but he continued walking. 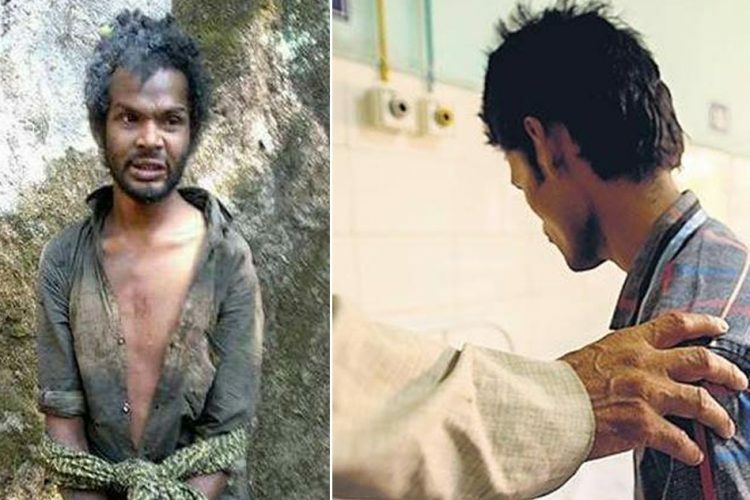 The fishermen saw the tribals tying a rope around his neck and dragging his body. 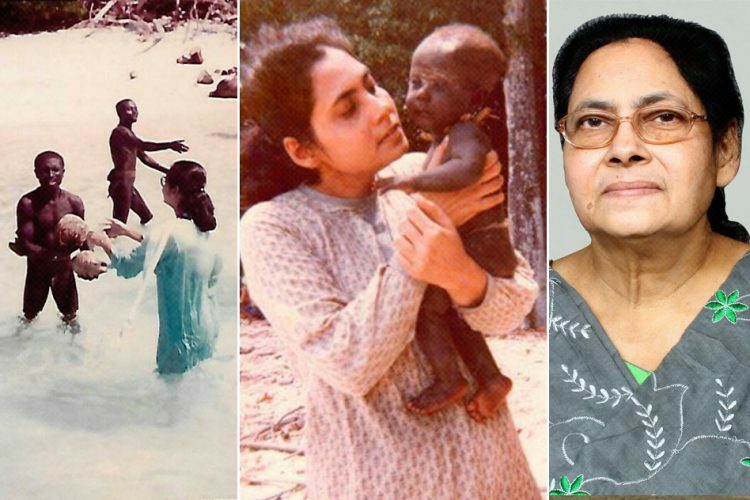 They were scared and fled but returned next morning to find his body on the seashore,” reported NDTV. Chau had paid a sum of Rs 25,000 to the fishermen who ferried him to the obscure island. 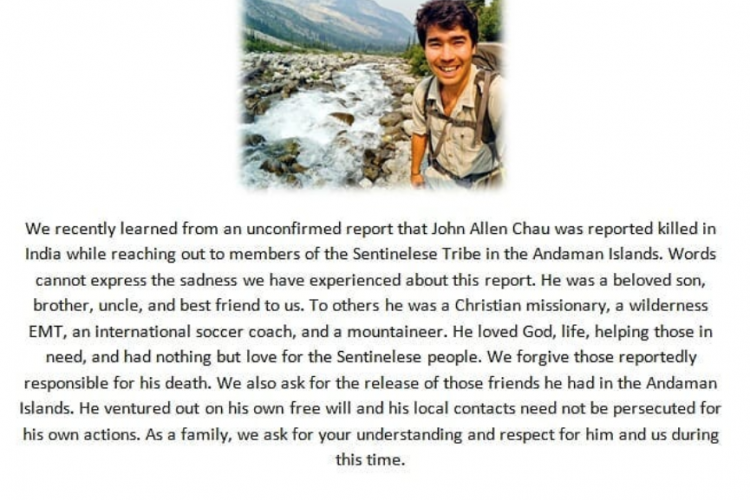 Chau reportedly chronicled his last days at the island in a journal, which was left in the canoe. According to the journal, which has been shared by his family to the media, Chau wrote, “You guys might think I’m crazy in all this but I think it’s worthwhile to declare Jesus to these people.” “Please do not be angry at them or at God if I get killed,” he had written, reported The News Minute. “I hollered, ‘My name is John, I love you and Jesus loves you,’” Chau wrote, He also attempted to sing prayer songs and speak their language even as Chau understood that the tribals were enraged by his presence. The fishermen, after reaching Port Blair, narrated the incident to Chau’s friend Alex, who is also a preacher. 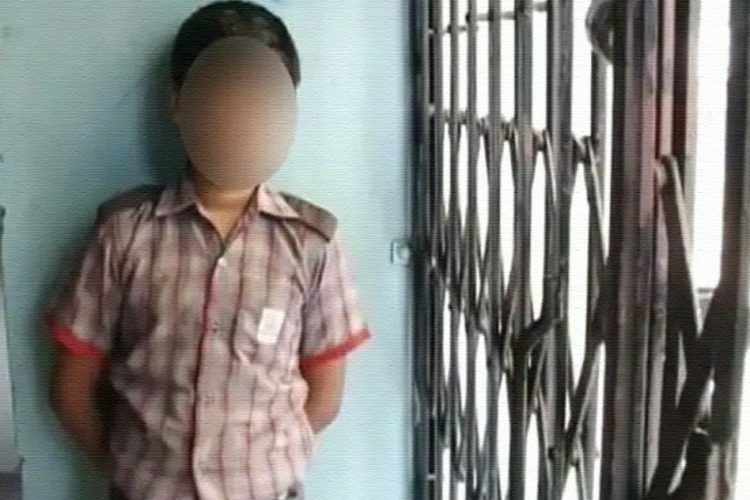 Alex then informed Chau’s family in the USA, who immediately contacted the US embassy in India for help. Reportedly, Chau had visited the islands several times over the last few years. 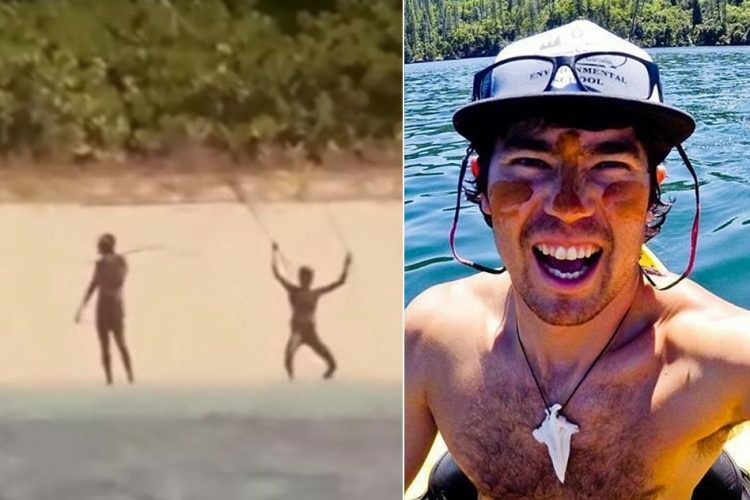 Chau, like Alex, was also a preacher and was reportedly interested in converting the Sentinelese community members. Andaman & Nicobar Director General of Police (DGP) Dependra Pathak released a statement saying, “Access to the North Sentinel Island and its buffer zone is strictly restricted under Protection of Aboriginal Tribe (Regulation)-1956 and Regulations under the Indian Forest Act-1927. 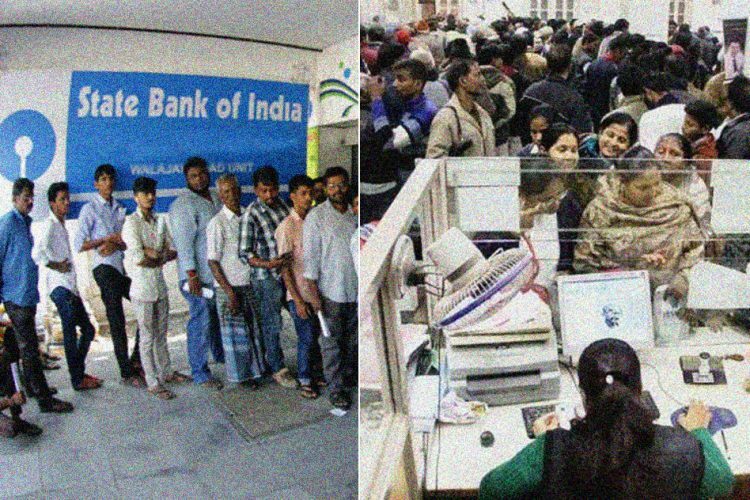 The Ministry of Home Affairs, through its recent circulars, also restricts the movement of foreigners in these areas,” reported NDTV.